This course changes lives. 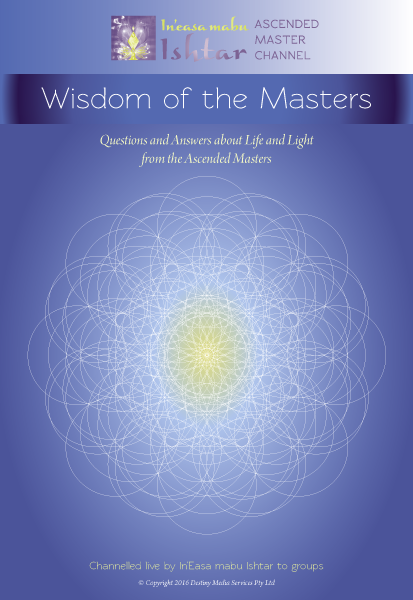 Allow the Ascended Masters to show you the way to spiritual self-mastery on Earth. Walk the threefold path with us and en-lighten. Join a group in your local area of like-minded souls and discover a whole new way to live your life with grace and ease. 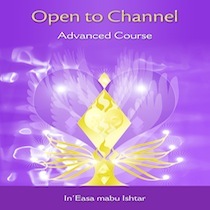 This is a practical yet deeply spiritual program for deep transformation. Check out our upcoming events NOW!! Have you read our latest book? It will tell you all about the Universal Rays and how to use them. Please watch our interview with Ariella Indigo on the Multi-Dimensional Summit - includes a live channel from Maitreya. Please listen to a recent radio interview about the Twin Flame that we did with the Enlightened Love Heart Soul Show. It includes a live channel from Mary Magdalene about the Twin Flame.